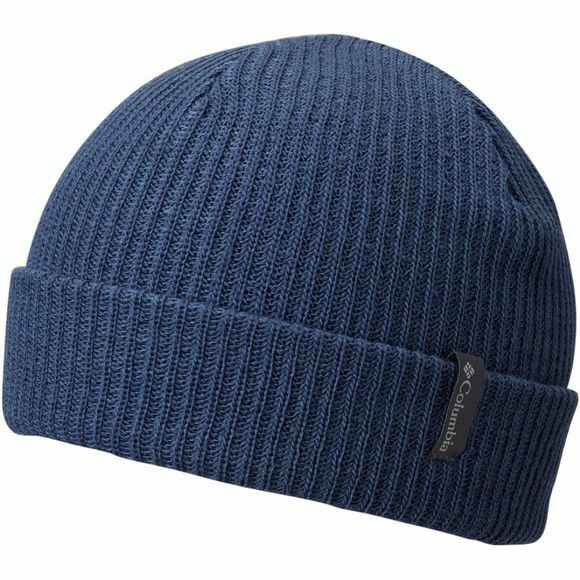 The Mens Ale Creek Beanie from Columbia is light and highly portable; one of life’s little essentials for the outdoor lifestyle. The ribbed fabric ensures a comfortable fit. Wear it on its own or tucked away under your hood to keep you snug; every backpack should have one.